Every fashionista knows that Heidi Klum is one of the most famous supermodels in the world. She’s one of the original Victoria’s Secret angels, hosts her TV show, and sets trends like no other. At age 41, this mother of four is still rocking the runway, and just when you think she couldn’t get anymore fabulous, she does. Few people know that Heidi is the queen of over the top Halloween costumes. Every Halloween she spends hours upon hours in the makeup chair. 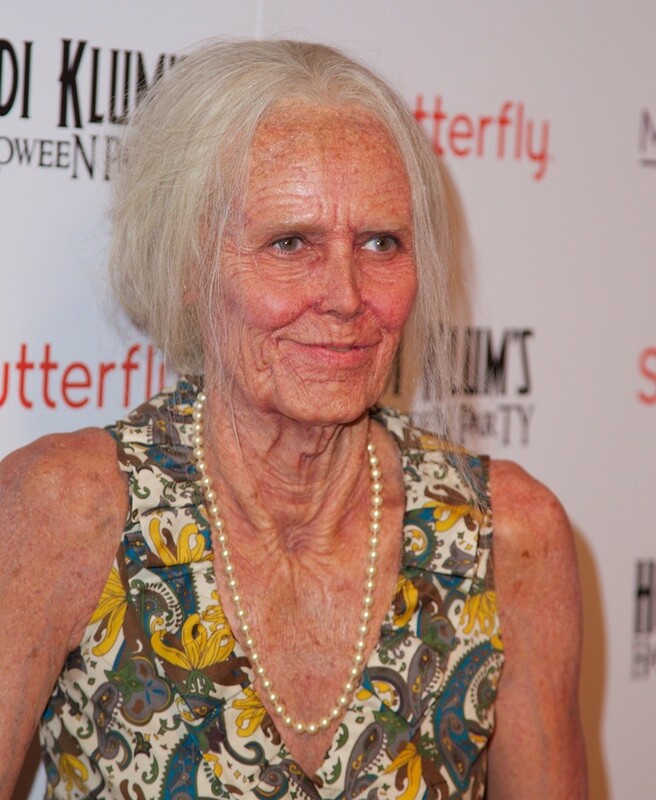 Last year, she transformed into an ultra creepy old woman, complete with prosthetic wrinkles and airbrushing. This year, Heidi has outdone herself yet again. After posting a series of sneak-peaks on Instagram, Heidi revealed her costume for her 15th annual Halloween bash in NYC. 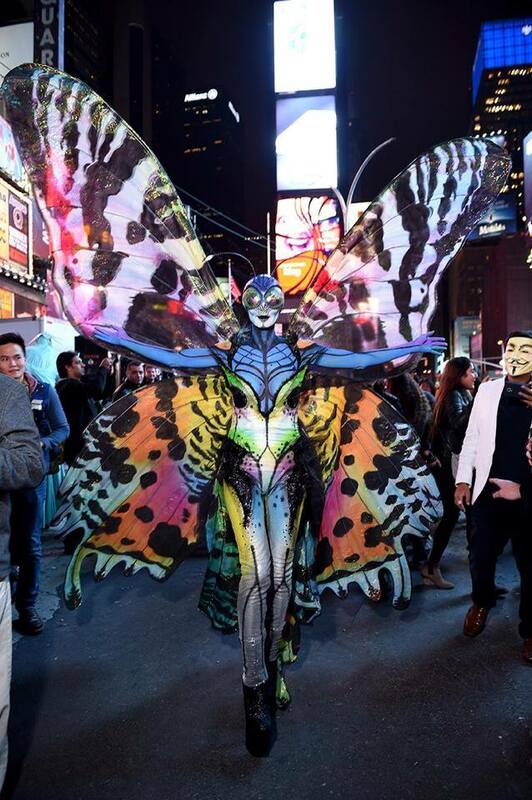 Complete with body paint, giant wings, prosthetic insect eyes, and antennae, Heidi emerged as an uber-colorful, high fashion, butterfly. Now that’s some serious dedication to a holiday.